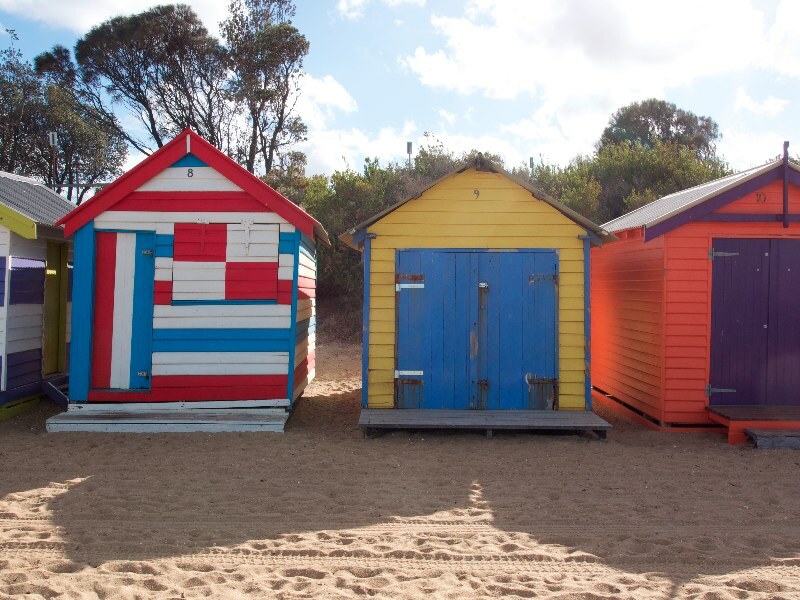 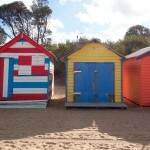 Dendy Street Beach Precinct is an important part of Bayside and wider Melbourne, having been the subject of many postcards over the years, with its popular, colourful, golden sandy beach lined by bathing boxes providing a compelling foreground to the city skyline behind. 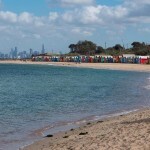 It has always been a popular destination for local residents and visitors from further afield. 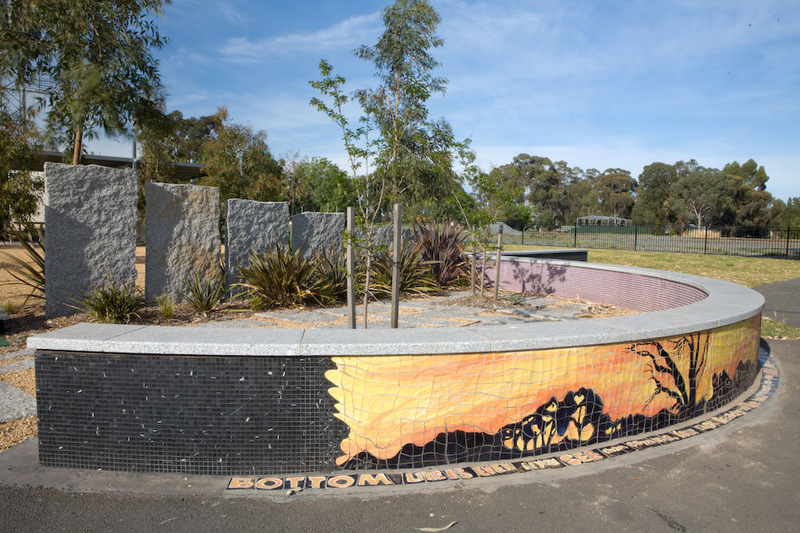 Urban Initiatives were engaged to undertake public engagement and design process required to develop an integrated master plan for this precinct. 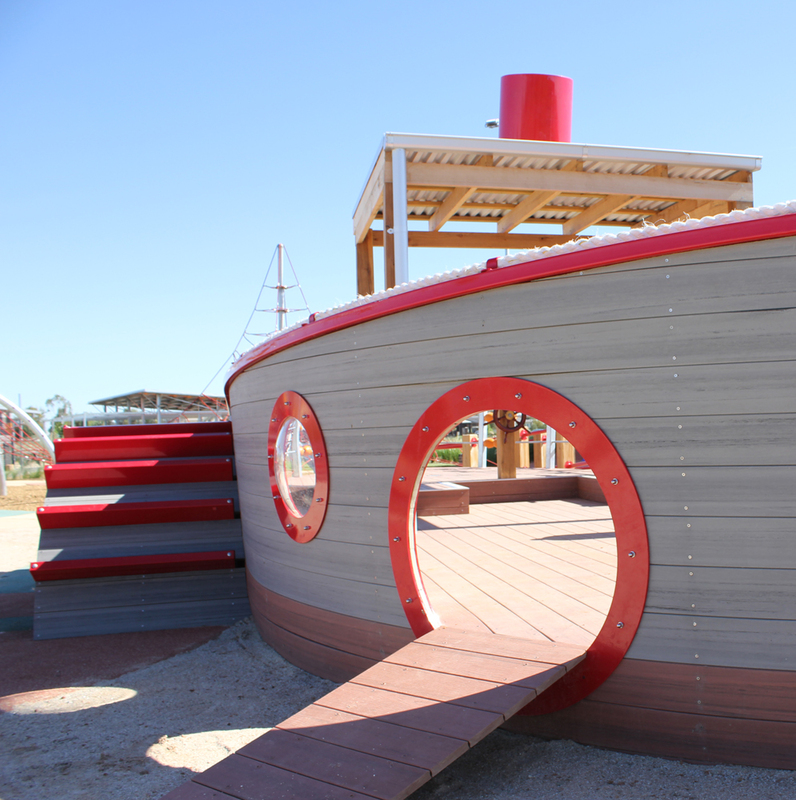 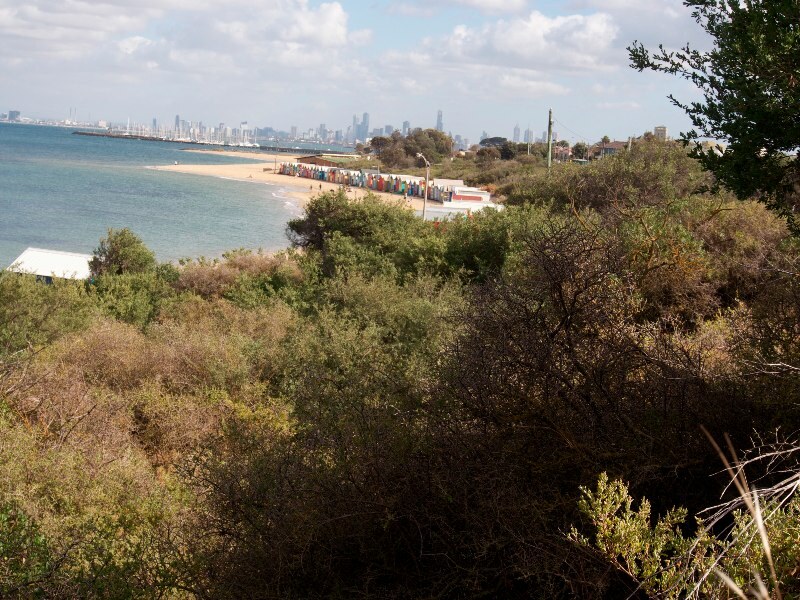 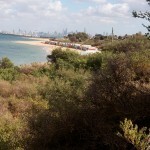 The master plan articulates Council’s vision for the future development of the site and provides a framework for ongoing management and future decision-making that will affect Dendy Street Beach. 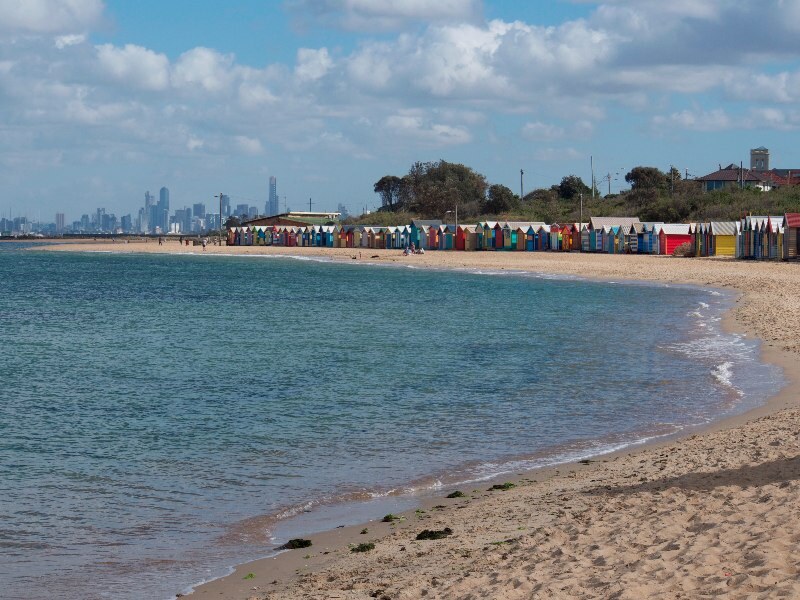 Urban Initiatives worked with Brighton Life Saving Club representatives to develop a plan for redevelopment of the life saving club which includes improvements to pedestrian and boat access, a new forecourt and public plaza, new public toilet, change facilities and cafe.